The early years of the twenty-first century have been an exciting transitional period in Russian cinema, as the industry recovered from the crises of the late 1990s and again stepped onto the global stage. During these years four generations, from the late Soviet directors through post-Soviet and New Russian filmmakers to the Russian millennials, have worked in varying visual styles and with diverse narrative strategies, while searching for a new cinematic language. Financing and distribution models have evolved, along with conservative politics driving Ministry of Culture regulation. This reader is intended both for contemporary Russian cinema courses and for modern Russian culture courses that emphasize film. The powerful, impassioned, and often frenetic prose of Fedor Dostoevskii continues to fascinate readers in the twenty-first century, even though we are far removed from Dostoevskii’s Russia. A Dostoevskii Companion: Texts and Contexts aims to help students and readers navigate the writer’s fiction and his world, to better understand the cultural and sociopolitical milieu in which Dostoevskii lived and wrote. Rather than offer a single definitive view of the author, the book contains a collection of documents from Dostoevskii’s own time (excerpts from his letters, his journalism, and what his contemporaries wrote about him), as well as extracts from the major critical studies of Dostoevskii from the contemporary academy. 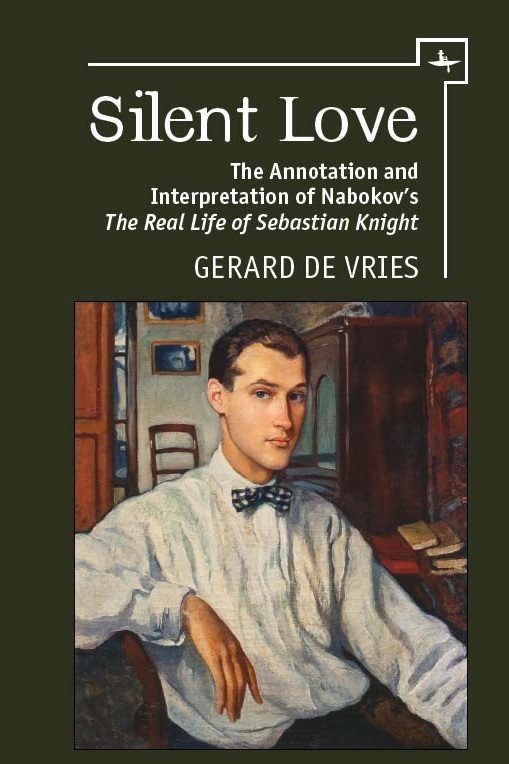 The volume equips readers with a deeper understanding of Dostoevskii’s world and his writing, offering new paths and directions for interpreting his writing. 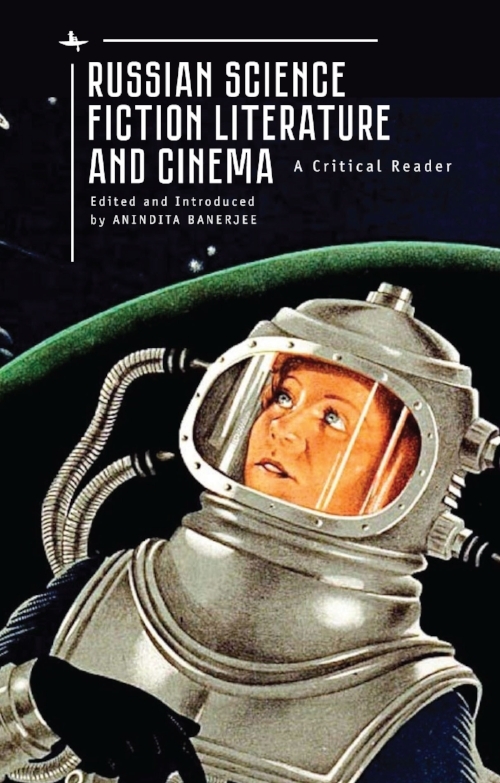 Since the dawn of the Space Age, when the Soviet Union launched the first artificial satellite and sent the first human into the cosmos, science fiction literature and cinema from Russia has fascinated fans, critics, and scholars from around the world. Informed perspectives on the surprisingly long and incredibly rich tradition of Russian science fiction, however, are hard to come by in accessible form. This critical reader aims to provide precisely such a resource for students, scholars, and the merely curious who wish to delve deeper into landmarks of the genre, discover innumerable lesser-known gems in the process, and understand why science fiction came to play such a crucial role in Russian society, politics, technology, and culture for more than a century.